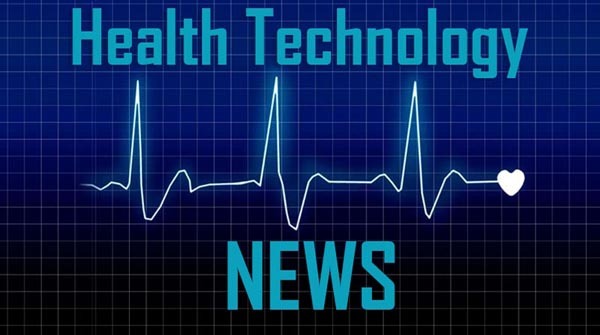 SAN FRANCISCO, April 9, 2019 /PRNewswire/ — IDGITAL today announced the global, clinical release of its zero footprint, end-to-end, Radiology solution. A platform that is specifically designed by practicing Radiologists and Radiology Professionals with a proven history of market leadership. By leveraging the latest in image streaming and cloud deployment technologies, IDGITAL provides a platform that is highly reliable and auto-scalable to ensure outstanding performance, every time. The IDGITAL, “Digital Assistant Platform” offers seamless integration with the leading Artificial Intelligence providers in the industry for one all-inclusive, zero footprint cost point. Supporting complete archive disaster recovery, the platform offers a remote reading solution that provides immediate access to all prior studies as if you were reading on a local PACS. The zero footprint, FDA approved diagnostic viewer is embedded within the Google Cloud Platform and eliminates transmission delays and the need to query/retrieve prior images. All studies are available at any time. The proprietary AI driven workflow screens incoming images for pathology and elevates positive tagged critical studies to the top of the workflow. IDGITAL’s goal is to decrease turnaround times on positive studies, resulting in better patient outcomes. Our mission is to always assist, never replace, the physician. Whether a large hospital system or a small imaging practice, IDGITAL offers a platform that includes and, as part of its SaaS offering, will always include the latest in imaging technology. No need for endless CapEx expenditures and support costs on multiple platforms that become outdated after the first two years of operation. As a member of the IDGITAL community, you will always have the latest imaging technology at your fingertips. A complete end-to-end Radiology Solution without interoperability issues and for a cost that is, on average, less than the annual support spent on traditional systems.